Get started with these free and easy to use tools to help you manage your business. Accurately estimate revenues, orders, and cash over time. Calculate Wholesale and Recommended Retail prices for multiple products. Predict your future product sales and inventory levels. Measure and project the effectiveness of your different marketing channels. 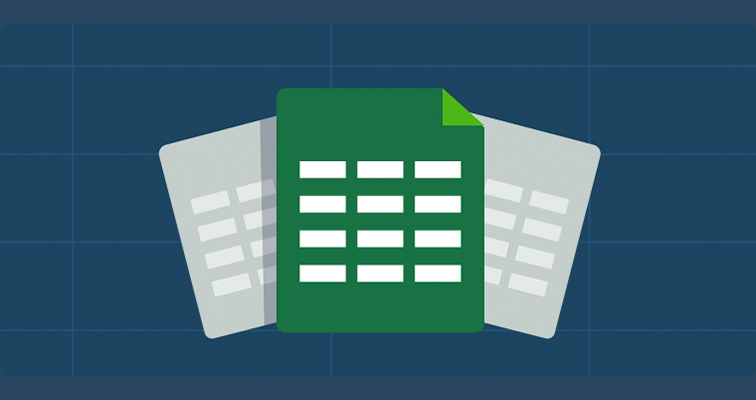 Now you can keep track of your stock, sales, orders and more with this free tool. 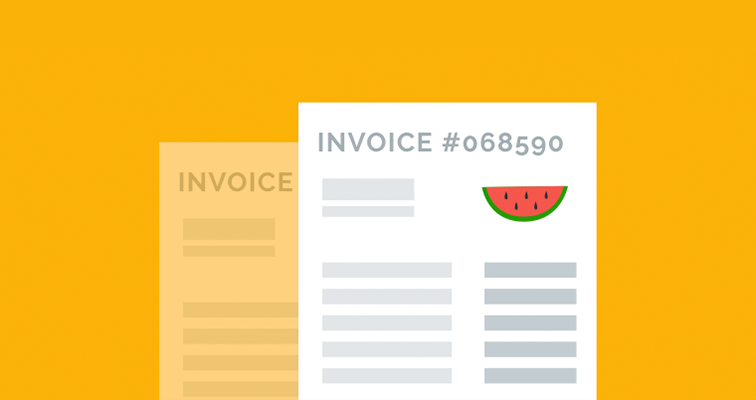 A free template that allows you to customize and generate invoices for your customers and suppliers. Simplify your order fulfilment process with this convenient Pick Pack iOS app for Shopify. This free Economic Order Quantity calculator lets you minimize costs while matching customer demand. 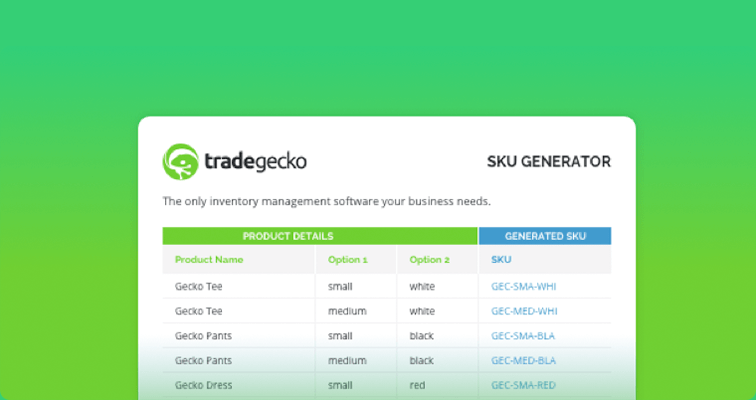 A free SKU generator that uses your product details to create unique product codes for stock-keeping. 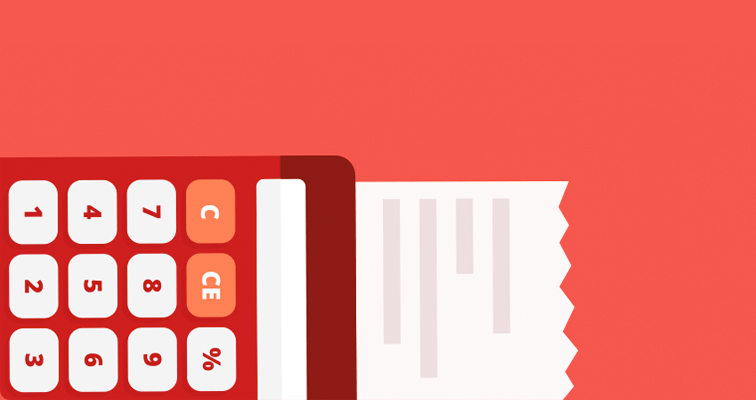 Use this Shopify plan calculator to find the optimal plan based on your sales and transactions. Grow your business from Shopify to wholesale with this free line sheet generator. This handy widget tells you when to order more stock. Also available as a reorder point excel template!